This was fun, filming the massage for Jon Jones, just before he left for his “media tour” for his next fight, UFC 197 in Las Vegas, April 23. It’s hard to finish a massage for Jon in less than 90 minutes because his legs, back, neck and arms need plenty of attention. I have been massaging Jon for several years now, and it’s easier to know what an athlete needs after working with them for a good amount of time. Jon is a great athlete to work with. Not only is he always kind, thoughtful, playful and respectful, he listens and does his stretching homework between treatments so that massage really helps him recover quicker. Going to Disneyland for our Daughter’s 13th birthday was a great idea! We had a blast! We stayed at the Grand Californian which was quite expensive, but we were able to get into California Adventure at 7:00 am with hardly any other people, and we were able to ride 15 rides before 11:00! Because our family likes Disney for the rides, we find it worth the extra money of staying at the Grand Californian for the perks: 2 days “Extra Magic Hours” even with only 1 night booked, IN California Adventure & Downtown Disney, you can see the Disneyland Entrance from the hotel. If you don’s use the perks, I’m not sure it’s worth it. Besides being an incredible 5 star hotel with very comfortable beds, soft sheets, many pillows, great service, fun pools, good restaurants, etc, we like how close it is to California Adventure and Disneyland and the “Extra Magic Hours” the most. This is worth the $450 per night price tag for our family. If you can’t get to the early hour…don’t stay here. There are other hotels close by, like our other favorite, Park Vue Inn, which is right across the street, about a 5 minute walk. This hotel usually runs $190 per night, includes a light breakfast, and if you buy a 3 day Disneyland pass, you can go into the park for 1-2 mornings on the “Extra Magic Hour”. The difference in these “Extra Magic Hours” is that the entire crowd of all the other hotels goes into either Disneyland or California Adventure and ONLY the Grand Californian guests go into the OTHER. It changes daily. We LOVE California Screamin’ in Disney’s California Adventure! Our Favorite ALL TIME ride! which day. All the “neighbor” hotels get in only 2-3 days per week early, and the number of people with this option from the “neighbor” hotels is many compared with the handful of Grand Californian guests going in the OTHER park on the same day. So, for us, by lunchtime, we have finished one park. We eat lunch at the Big Thunder Mountain Ranch BBQ, take a nap at our AWESOME hotel, and then we are back at it until Midnight. If you EVER have Disney questions, PLEASE email me! I would love to give you any tips I can! Happy Birthday our gorgeous, brilliant, courageous, funny, obnoxious, playful, happy, kind, daughter! We love you! I’m so thankful that you are in our lives. You rock. Eat Breakfast! We use approximately 200-600 calories per massage! Is there anything I missed? What do you find most beneficial as a Massage Therapist to keep you going? So proud of our US Women’s Soccer team!! The first 4 goals were so exciting! Japan didn’t have a chance to come back from that much of a lead. If you haven’t seen this incredible game, especially the first half, you should check it out! Japan comes back and scores 2 goals, but the US holds on to win 5-2. 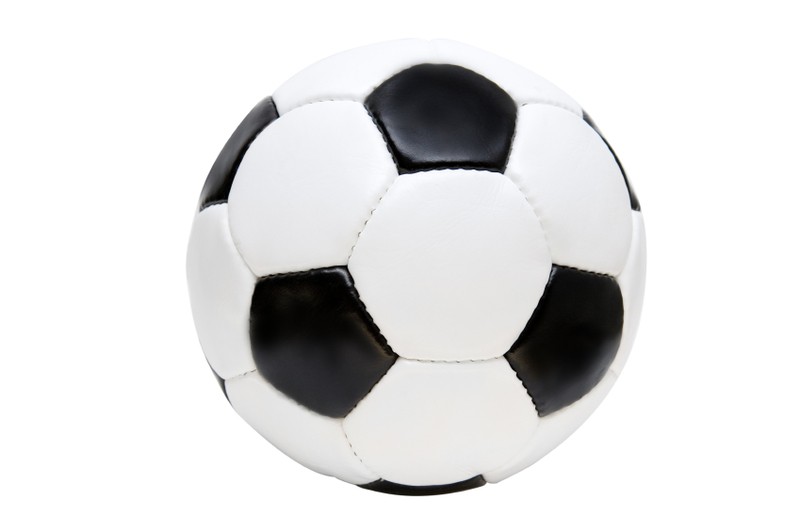 Great Hat Trick, Carli Lloyd! Congrats! You had a great game & I love your sportsmanship and team play. It was so touching when you took the captain band off and put it on Abby. Very respectful and extremely classy. Thanks for being a great role model. 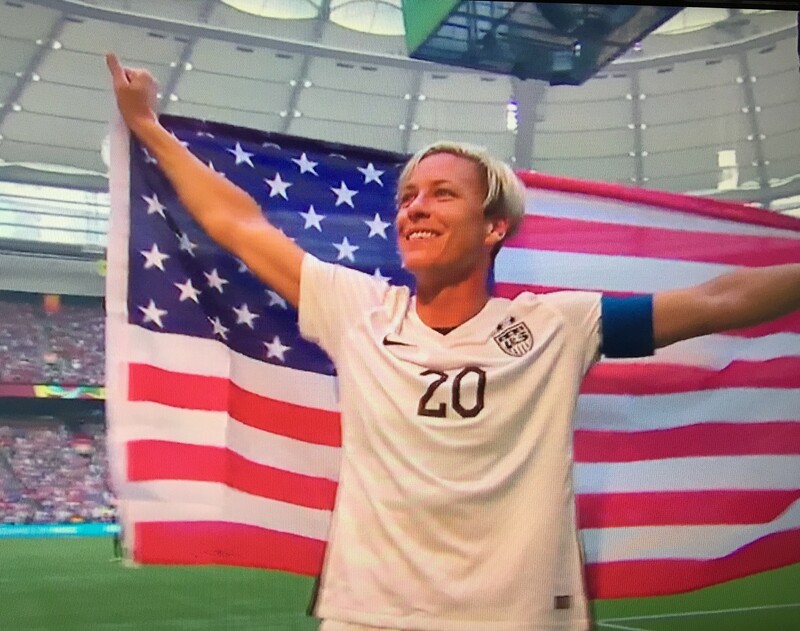 Abby Wambach & Megan Rapinoe, thanks for being such great leaders for so many years. You’ve both been a bright inspiration to so many. It was clear how much your teammates looked up to you. An incredible team wins the World Cup, and we are so proud of our US Women’s Soccer Team! Do you agree with these top 6? What are your favorite things about working as a self-employed Massage Therapist? What is it like to be a massage therapist? Are you thinking of starting a career in massage therapy? You Should!!! It’s an awesome career! If you have compassion for others, you will get more out of a career in massage therapy than you will put in. completely unique, so you can truly build the career you want. This is excellent for some and for other therapists, this free will is what challenges them the most. work towards them, you can establish a wonderful career. Please remember that this takes years of hard work and dedication. If you can stay positive and focused, you can create the massage career you dream of. The appointments you make are mostly 60 minutes with 15 minutes in between treatments. 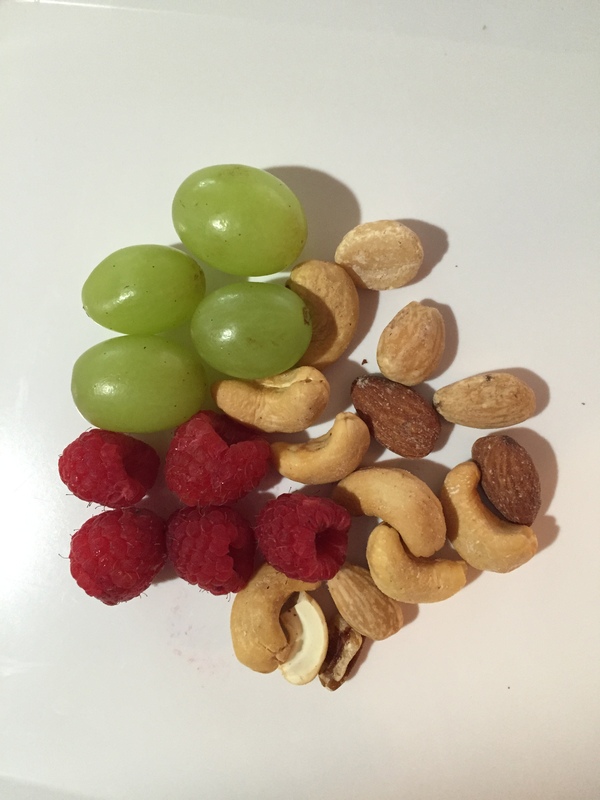 You try not to see more than 4 people per day, and bring a snack to eat between clients. The perfect day is 2 personal fitness training hours & 2 hours of massage with a Tuesday weekly lunch date with your spouse. You keep several calendars: a pencil written small calendar, MassageBook, and iCal. These you cross-reference incase any of them are damaged, stolen or lost. You have backups of all your records. to keep your body (especially your hands) healthy and happy. This includes receiving regular massage sessions from your favorite massage therapists around town. An accountant does all your taxes & payroll. You enter your clients’ information into MassageBook daily and keep both a hand written and electronic log of treatments & payments. The continuing education you take to maintain your license is paid for out of your own pocket, so you get to look for the best and most relevant courses you can find. You bring in $40,000-$60,000 working under 20 hours per week and get to take vacations whenever you like. You find people to barter with: carpet cleaners, dentist, hair dresser, handyman, mechanic, groomer, photographer, music teacher, etc. You take good care of your clients and they in turn take good care of you. This career will take about 3-5 years to create. Consider having enough saved up to live on for at least 6 months (a year would be better) as you start this business. Don’t take for granted the many, many, many hours and years it takes to establish a business, especially a business where you work the hours you want with the price you want to charge. This is not overnight. This is not simple nor is it guaranteed. It’s lots of hard work, dedication, and most of all, it’s working outside the “box” you want to eventually work in. Late/early appointments. Free appointments as you establish yourself. Don’t give up. If you ever feel like giving up, call me! My current favorites are some Shea Butter beauties that I really love. All of these I found at different Arts & Crafts fairs. 2. Essential Addictions Stress Relief Shea Butter is my other favorite. It has a wonderful spearmint smell with l avender as well. 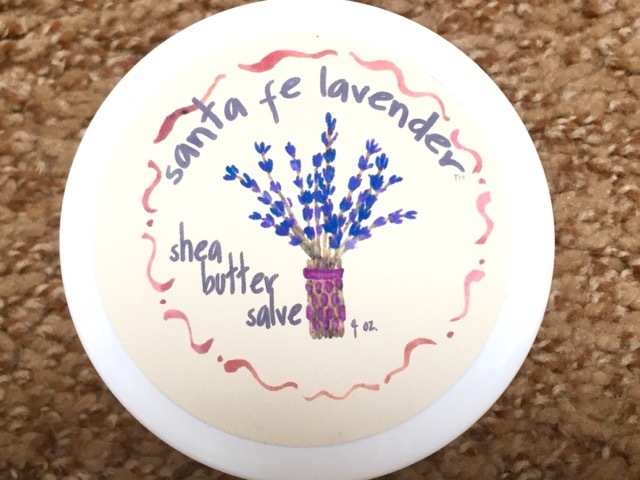 This Shea Butter blend also has a great glide and lasts for a long time on the area. I found this little company at a Fair in Hermosa Beach, California. Even in the heat and sun, this product was thick and had a slow glide. What is your favorite massage lotion or oil? I also love the LUSH massage bars and the BioTone products.